Joemon Thekkaekurikattukunnal-Chacko (1974), strongly believes that (young) people in the West should learn how to connect from their own body to the universal energy, there is too much pressure to succeed on their shoulders. 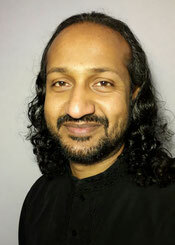 Joemon develops and runs our programmes, he is from Kerala, South India. He grew up with the spirituality-rich Indian way of life, the Ayurvedic day to day practises and he learned meditation from an early age from different Gurus. Joemon studied Philosophy as well as Theology at reputed institutions. He worked with remote cultures and tribes in India, Namibia and Papua New Guinea and travelled all over the world. He is now living in Maastricht, he is married and has a son. His wife Peggy has also worked and lived in Namibia and Sudan (Darfur). 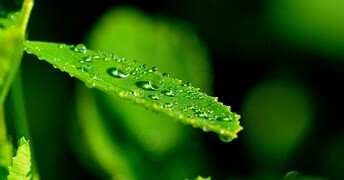 She gives energetic treatments (using for example the Touch of Matrix method) and personal guidance and coaching. 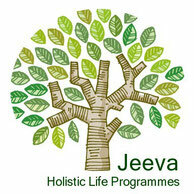 She also takes care of the communication and organisational part of Jeeva Holistic Life Programmes. Joemon has a fundamentally different perspective, because of his background. He has extensive holistic knowledge and many stories to tell from his experiences. That makes him unique as a guide. The Slow Down Challenge reflects Joemon’s passion, knowledge, perspective and experience. His insight in Western society will provide plenty of thought provoking triggers.